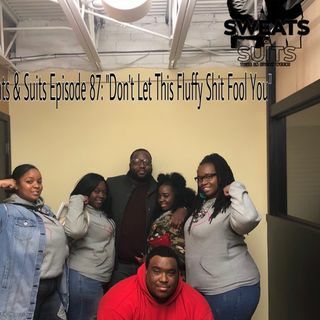 This episode we sat down with Aziza, Ruthia, Mia, and Pansey of Pretty Plus-Sized and Powerful to discuss their business and who they are as a company. One of the member divulged some info so we hopped on her a little bit lol we also discussed Rae Corruth getting out and wanting his son! VIBE WITH US! PLEASE like,comment,subscribe,rate and review on Spreaker,Google Play, Spotify and Apple Podcasts! !